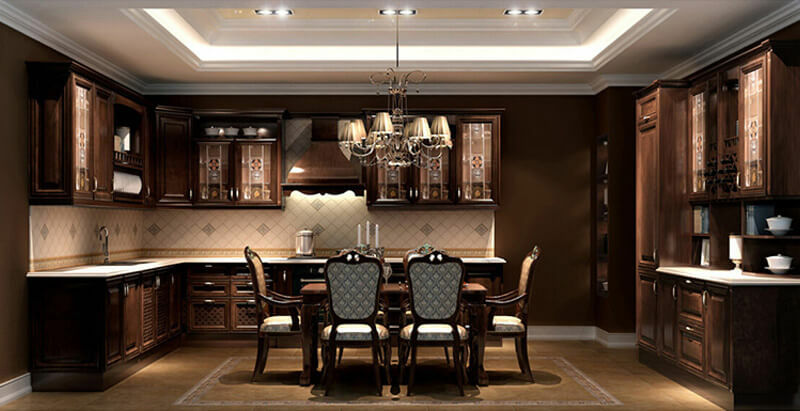 Did you know the kitchen is the one room in the home that your entire family spends the most time in? 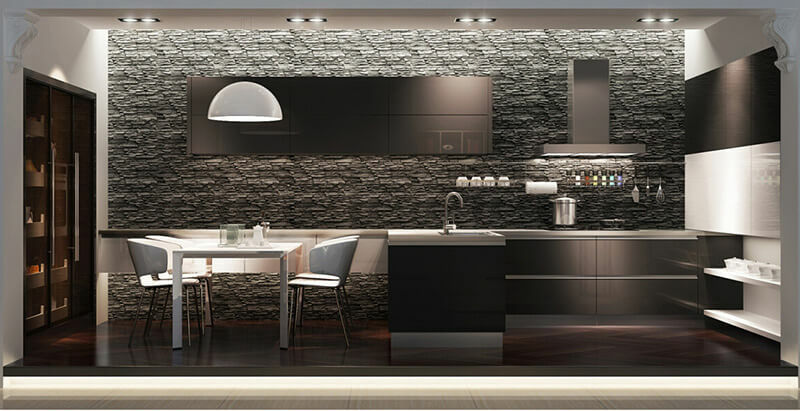 It is also the room that adds the most equity to your home, along with the bathroom. 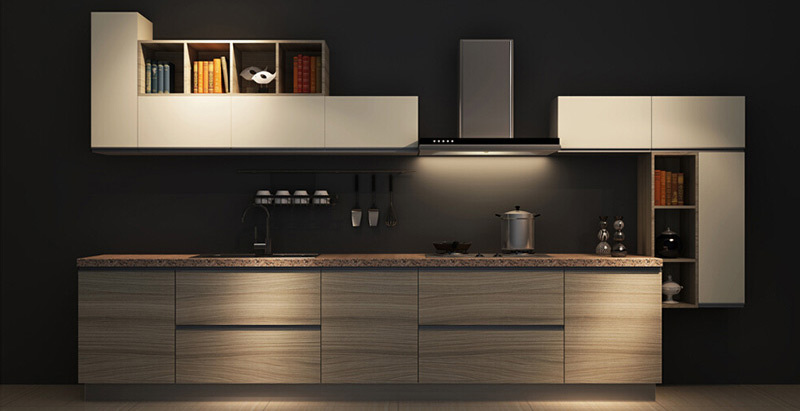 You deserve to have the modern kitchen design that you have always dreamed about. 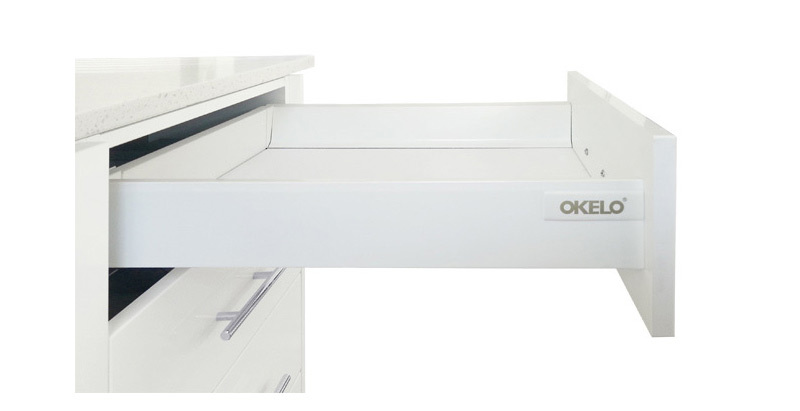 At Okelo, we understand our customers, and go beyond the call of duty to ensure that every one of our clients is happy and satisfied with our services. 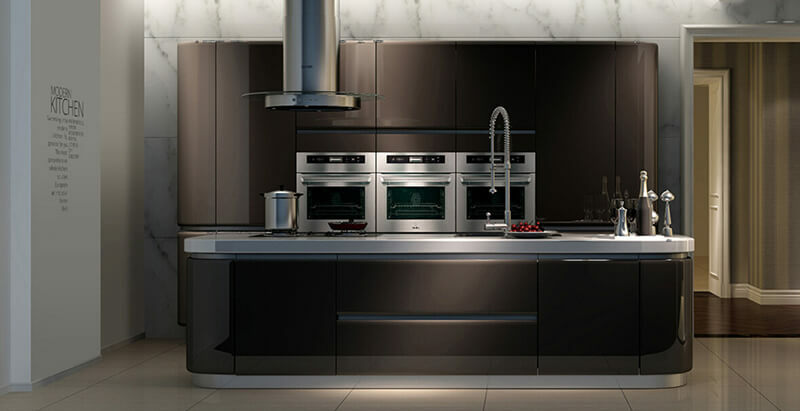 Okelo was created to provide aesthetically pleasing and efficient modern kitchen designs that reflect the needs and taste of forward thinking South Africans. 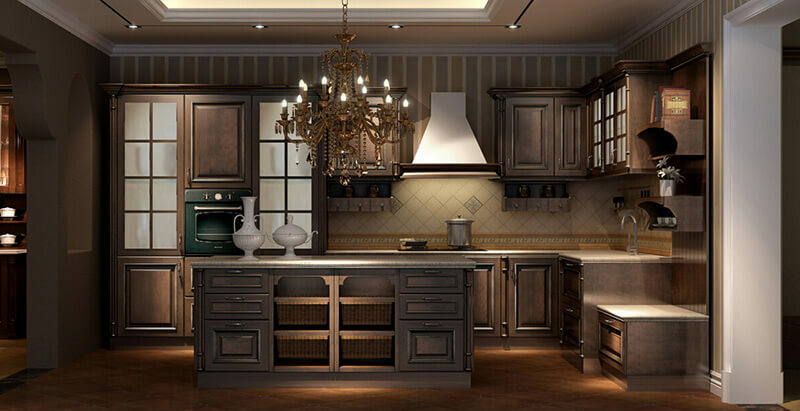 We work hard to provide our clients with the kitchens or renovations without them ending up in the middle of a DIY disaster that costs a fortune. 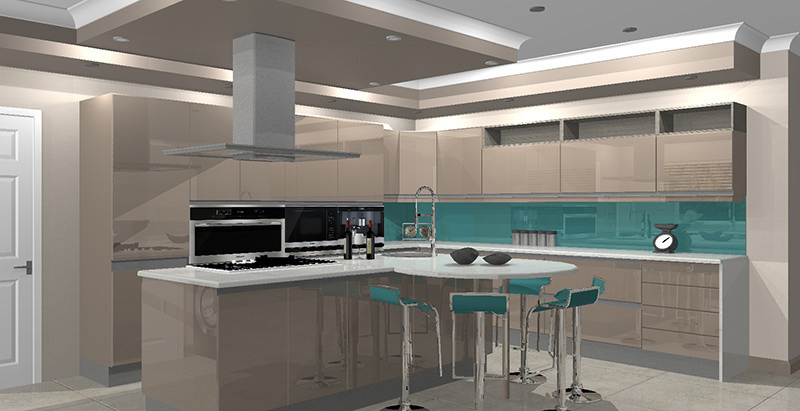 So whatever your needs are – whether you need to renovate your kitchen or do an entirely new design, we are your first choice. 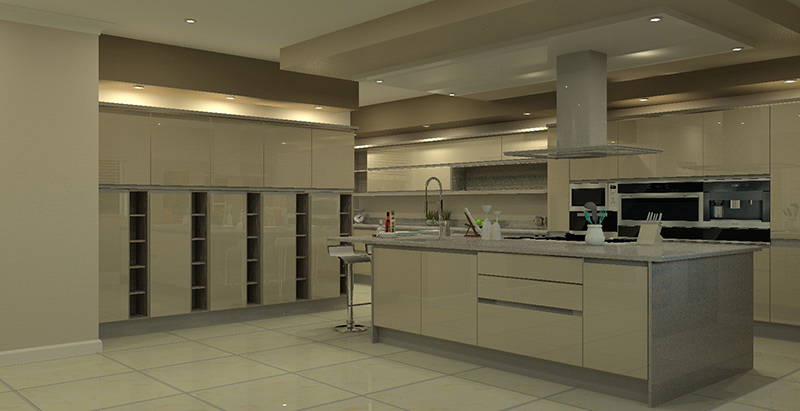 There is no need to compromise on the quality of your beautiful kitchen. 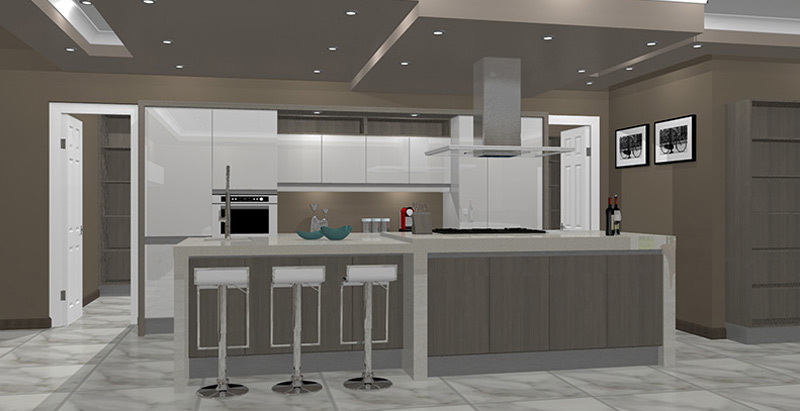 Our thorough consultation process allows us to clearly understand what the needs of our client are, and the space and budget you are working with. 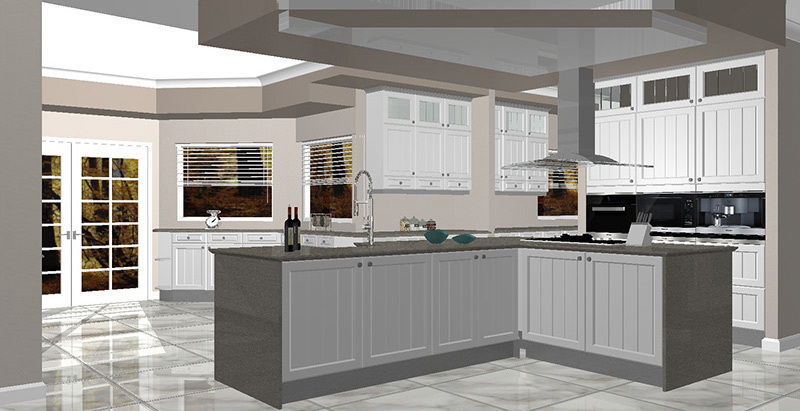 This allows us to translate your vision into a preliminary design that we discuss and evolve with you, until it reflects your dream concept. 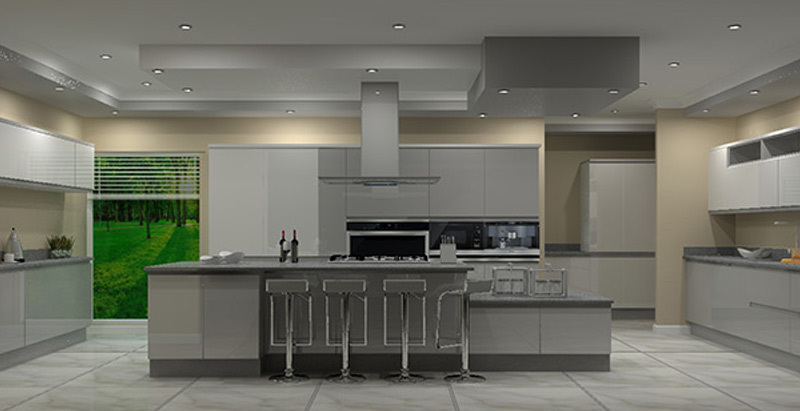 Following this, we take painstaking care in designing your new kitchen to suit these factors, applying our hard earned knowledge and expertise to give you a kitchen that you will love spending time in. 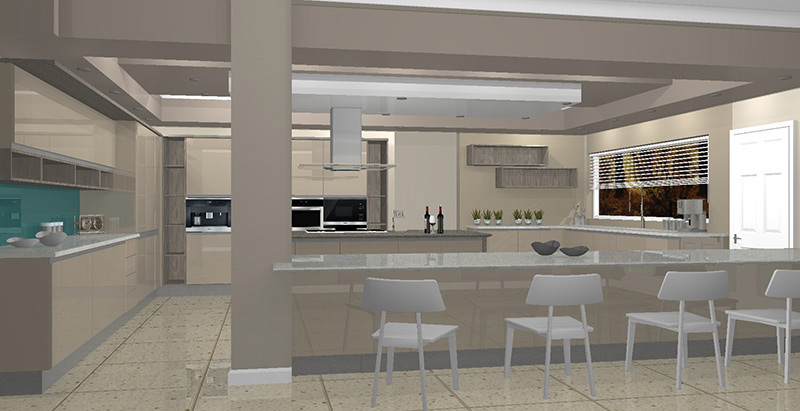 These are only a few of the reasons why we are your preferred choice for forward thinking and modern kitchen designs in South Africa. 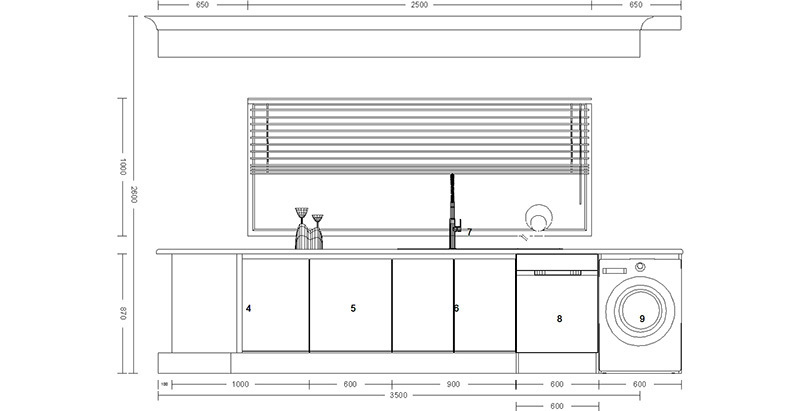 To book your consultation, and get the ball rolling on your new kitchen design, contact us today. Our team is at hand to provide you with all the information needed to make an informed decision. 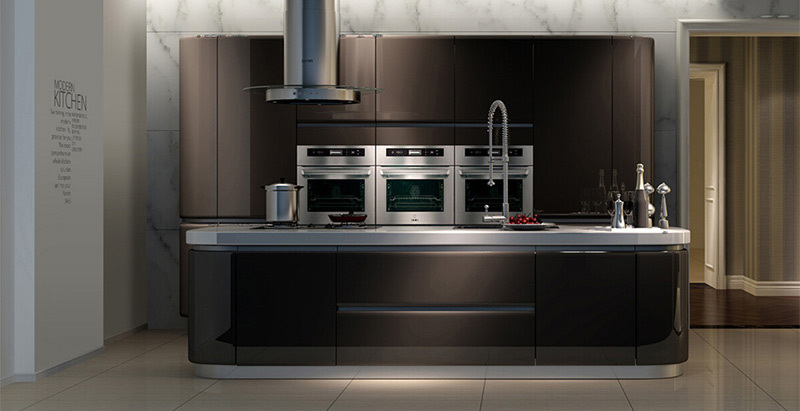 We are ready to help you finally get the dream kitchen you’ve always been after. 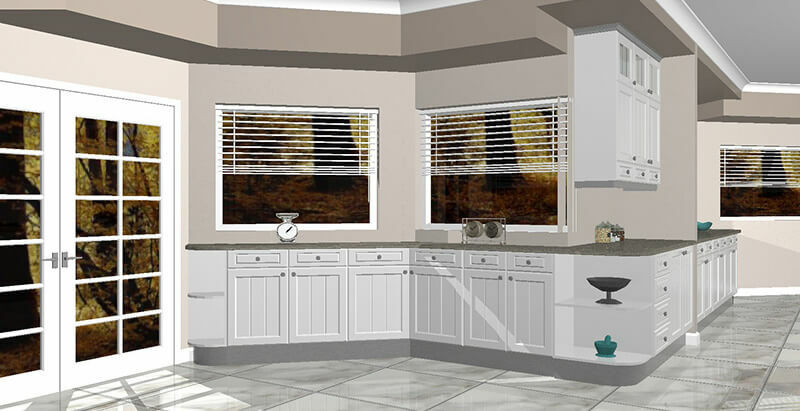 Contact us to learn more about our kitchen renovation solutions. 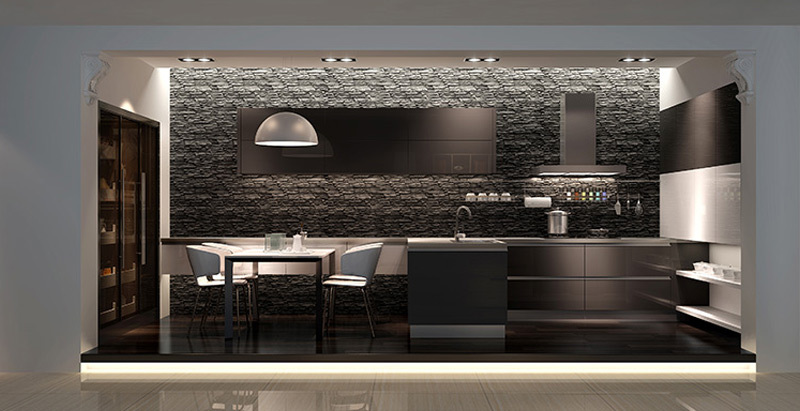 If you are looking for a team of dedicated professionals to take care of your kitchen renovations, then you’ve found them. 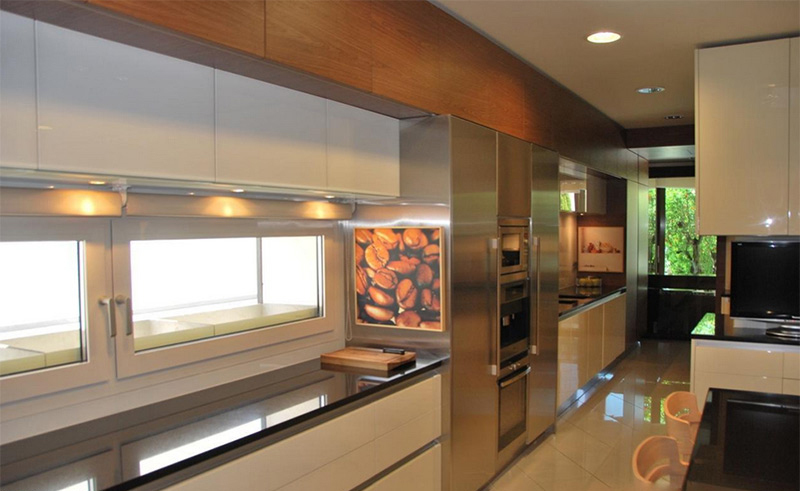 We bring unending inspiration, years of experience and unmatched enthusiasm to every project that we undertake. 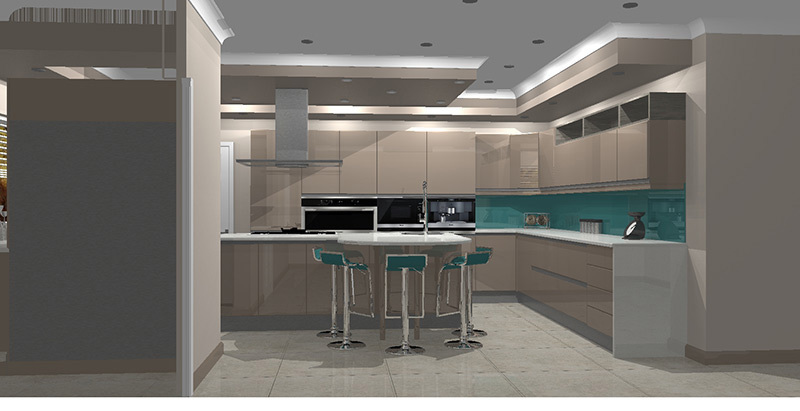 Whatever the size of your kitchen, its limitations and special features, we can come up with a unique and modern design that reflects your family’s needs and tastes. 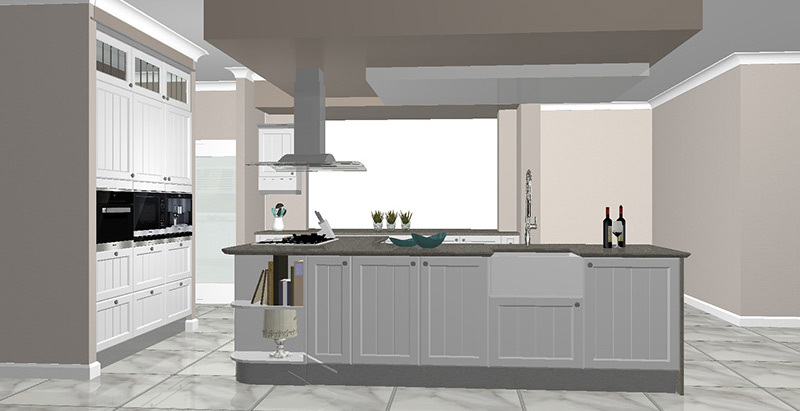 Let us help you get the most out of your cooking space with exciting kitchen renovations. Let us give you a reason to start enjoying time in your kitchen again. 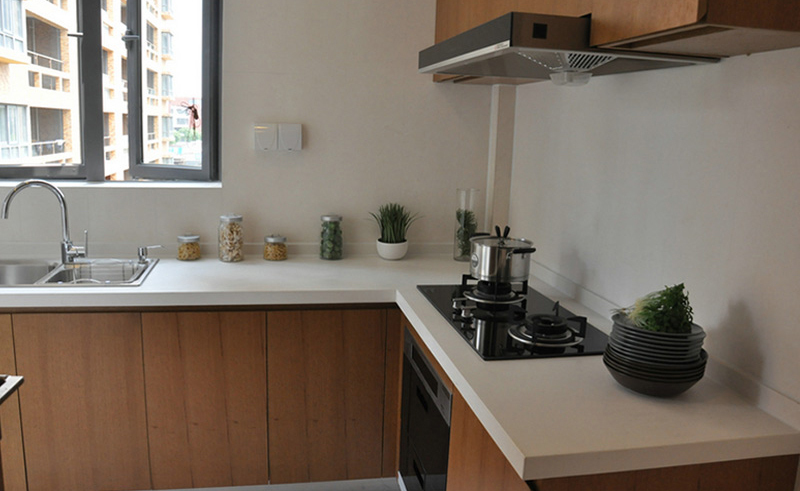 The kitchen is one room in your home that the family spends the most time in. We’ll help you make it a fun and engaging area where the whole family feels welcome and catered for. 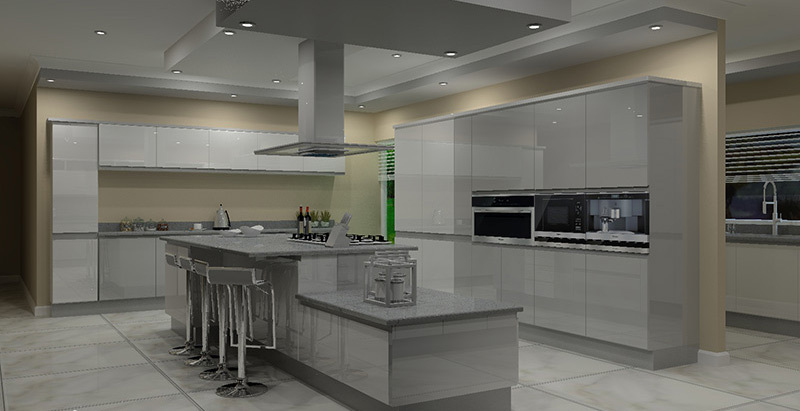 Contact us to learn more about our kitchen renovation solutions, and to discuss your needs in greater detail. The modern wardrobe has to be a lot of things. It needs to live up to the expectations of the traditional closet, hold toiletries, jewellery and even shoes. In an era where space is an expensive commodity, South Africans are looking for beautiful and practical wardrobe designs that help them maximise the space they have. This is exactly what you can expect from Okelo. However, we not only supply you with beautiful and tailored wardrobe designs, we also take care of the manufacturing and installation of it as well. We truly are your one stop solution for all your wardrobe needs. 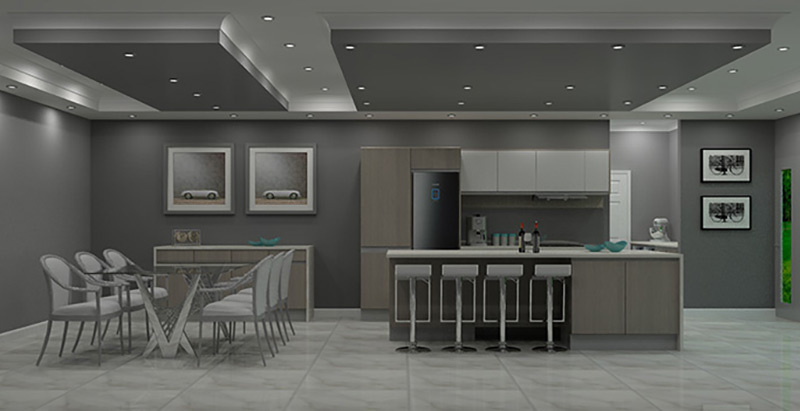 Okelo has a national footprint, offering our valued clients throughout South Africa the opportunity to own a tailored and modern, lovingly designed and crafted wardrobe designs and kitchens. 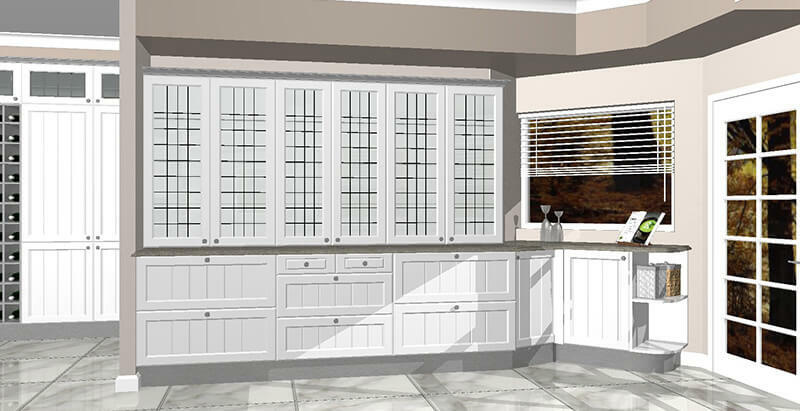 Tap into our years of experience and expertise to enjoy the fruits of our labour with a modern, beautiful wardrobe design and installation service.